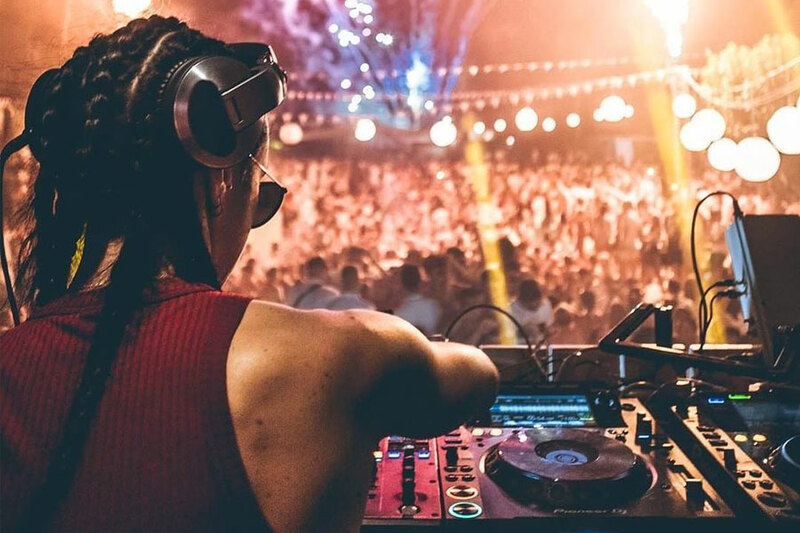 Hannah Wants has stormed to the top of the UK's house and bass music scene in recent years; an ascent that has taken her to clubs and festivals around the world. 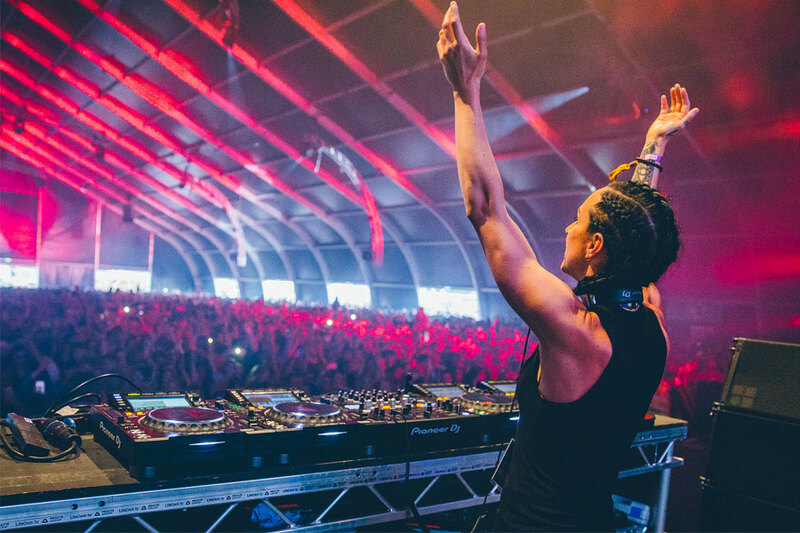 This August bank holiday she's back at Creamfields, the legendary UK dance festival. 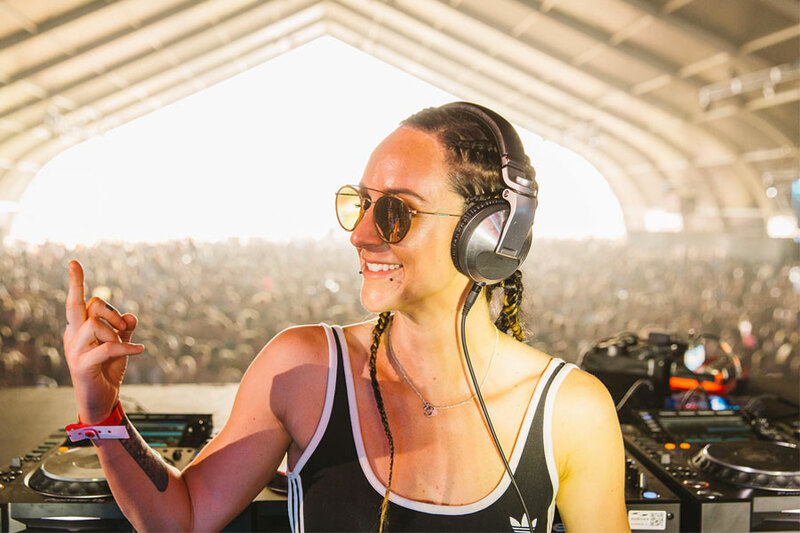 We caught up with her in the midst of a mini American tour to talk Creamfields, Ibiza, the hectic DJ lifestyle and her former career as a professional footballer. Thanks for chatting to us Hannah, what have you been up to lately? You've been over to Ibiza for Together quite a bit, right? Yeah. Well I’m currently in America for a three-gig mini weekend tour. I played in Albuquerque last night, am playing in Palm Springs tomorrow, San Francisco on Sunday then flying straight to Ibiza for my gig on Tuesday where I have a nine-date residency at Amnesia for Together. I’ve got four dates left on the White Isle this year. Your RA bio says "Following a life-changing trip to Ibiza in 2010..." Could you tell us more about this "life changing trip"? Yeah, so I had the summer off from university and I decided to spend four months in Ibiza in a bid to pursue my DJ dream and it was one of the best things I ever did. How do you think the island has changed since you first went? And do you still enjoy going back there? Well the music and trends have certainly changed over the past eight years. Clubs like Space have gone, clubs like Hi and Ushuaia have opened. One of the saddest things to have changed over the years for me is the new laws regarding the West End. That’s where I spent most of my time when I spent the summers there, and it’s where the workers bar Viva was and all of the clubs and bars now have to close at 2am instead of 6am which has really affected the vibe. As for enjoying it, of course I do. It will forever be one of the best and magical places in the world for me. You were awarded Best DJ at DJ Mag's Best of British Awards. How did it feel to win the award? I won Best Breakthrough DJ in 2015 so it was definitely a nice progression and it felt good to be recognised. It’s been a crazy few years. You've spoken before about how the hectic life as a DJ affected you. Do you feel like you've come through that now? I don’t think anyone is ever the finished product, you can always be better but I certainly live a much healthier lifestyle now. Do you plan your workload differently now? Yeah. Work doesn’t come first for the first time in my life and if I need an hour or a day off, I’ll take it. I’ve always been super organised and I’ll always have plenty of things to do on my daily lists but I plan better and make sure there’s enough time to work on me too, like go to the gym, make that juice or go on that walk, etc. You had a successful career as the footballer before turning to DJing. What made you decide to take the leap? I was 23 and it just got to a point where I couldn’t do both 100%. Women’s football was only just starting to turn professional in terms of salaries and I’d played the game since I was six years old. I wanted to be a DJ more than anything so I made the sacrifice. Are there any skills you think you took from your career as a sportswoman into being a DJ? I’m very driven and focused in whatever it is I put my mind to and that’s something that I have definitely applied to both football and DJing. 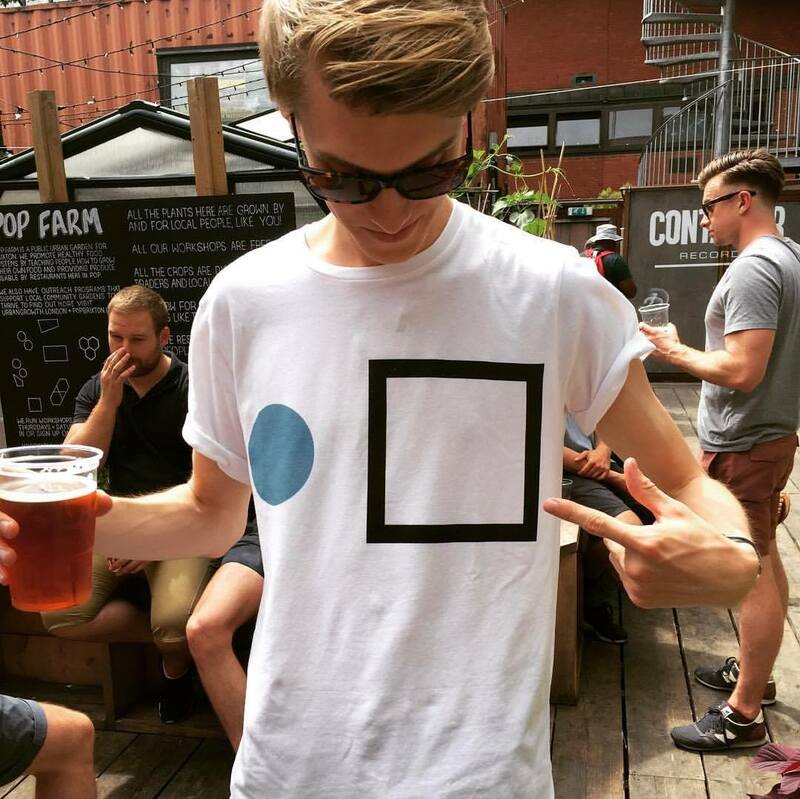 You became a resident at your hometown Rainbow Venues. Unfortunately the clubs have since shut down. How important do you think that moment was in your career? And how big a loss do you think the venues are to the city? It was a sad moment for sure. It was the end of an era. The reasons why it shut down weren’t legit and that’s the frustrating thing, I believe it was more of a corrupt council decision. When one door closes, another one opens though, it’s the way of life and new, credible venues are now popping up in Birmingham which is exciting. You're back at Creamfields later this month. How excited are you to return to the festival? I absolutely love Creamfields, it’s one of my favourites for sure. The crowd are always so vibey. I think the last time I played on a Friday was in 2012 and so I’m intrigued to see what their Friday vibe is saying now. Do you prepare differently for the festival set compared to a club set? Yeah, the vibes are different and you can draw for different music. What tracks will you definitely be dropping? Lot of brand new unreleased music of mine. After the longest contract signing ever my releases have had about a six month delay but we’re finally ready to start releasing my new material. My next single drops 24 August, the same day as Creamfields. I'm so excited for everyone to hear what I’ve been up to. And finally, what else can we expect from Hannah Wants in the next few months to a year? As I just mentioned a lot of new material is about to start dropping over the next six to 12 months. We’ve also been working hard on my new record label Etiquette which is due to launch properly in October... and, I’m switching things up next year with regards to my annual UK and Ireland tour. Just watch this space. You can catch Hannah Wants at Creamfields, taking place on 24-26 August 2018. Find out more on our guide, and book your trip to this month's festival here.